India offers everything for wedding couples – a vast choice of perfect destinations, amazing wedding venues and lots more. Here are some destinations you can choose for your wedding in India. The dramatic backdrop of the oceanic panoramas and the swaying coconut trees, complemented by the turquoise blue waters of the Arabian Sea make Goa the ideal destination for you to tie the knot. It doesn’t matter whether you are looking for an elaborate or an intimate wedding, Goa provides you with the best. The timeless beauty of this destination has attracted many couples to plan their wedding in India here. Enjoy the essence of the luxurious beaches and at the same time make your wedding as memorable as can be. There are plenty of beach resorts and hotels in Goa, you can easily plan your wedding or reception there. 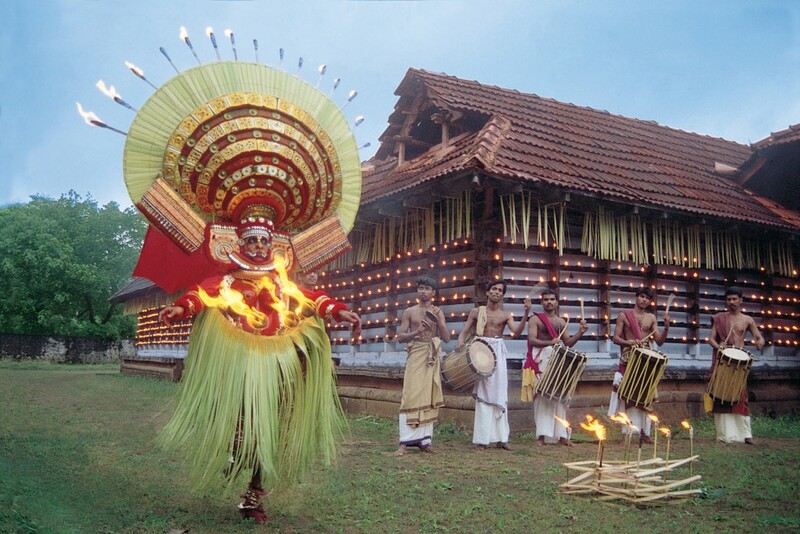 Kerala is an exotic spot for wedding in India, thanks to its mysterious forests, stunning backwaters, alluring beaches, eclectic lifestyle and lip-smacking cuisine. If you fancy a houseboat wedding, you can easily plan one in Kumarakom, where you get to drink in the beauty of the backwaters and at the same time, amuse yourself in the soft rocking of the boat. If you are planning for an intimate wedding, where you invite only close friends and family, there is where you go. While going through wedding in India, you can visit http://www.vysyaswayamvaram.com/ as it offers the best opportunity for you on your search for the perfect life partner. Make your dreams come true here. There is no question as to why Udaipur is one of the best destinations for wedding. It has been chosen as one of the best places in the world by the magazine, ‘Travel and Leisure’. It is a green town, less crowded and very homely; hence you can enjoy both private weddings and elaborate ceremonies here. The aesthetic beauty of the place complements its historical beauty, making Udaipur the favorite spot for weddings and honeymoons. Here are some places that double as exotic wedding venues for weddings in India: Chunda Palace, with its heritage architecture, Raas Leela, renowned for its stunning lake backdrop and Fort Fatehgarh, another dazzling heritage building. Jaipur, or the Pink City as it is fondly called is a major destination for wedding in India. The diversity of venues in this huge and beautiful place makes it popular. You have heritage sites, palaces and huge mansions depending on where you want to conduct your wedding in India. Of course, these venues offer privacy, space and extravagance, but within your budgetary limits. Themed weddings are a great affair at Lavasa. The destination’s claim to fame arose when it became the first manmade hill station in India. It is so spectacularly beautiful that couples come here from all over the world to have their wedding in India here. Imagine having a wedding in one of the most beautiful hill resorts in the world. It is truly an occasion you will cherish for lifetime. Lavasa in Maharashtra has beautiful lakes and voluptuous mountains, adding to the romantic nature of the destination. Next story How To Coordinate Ottomans With Your Room Decor?